As winter winds down to a close, it’s a great idea to take a moment to evaluate the quality of the heating system in your home. Ask yourself a few questions: Did your heater keep you warm all winter? 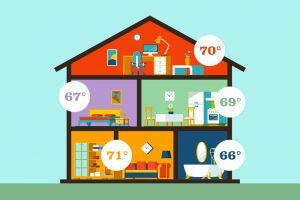 Does your heater heat your home evenly? Is running your heater cost effective? If your answer to any of these questions was “no” then it’s a great time to think about making changes to your heating system. If you’re looking to improve the quality of heating in your home while improving the cost-effectiveness we suggest trying a zone-controlled heating system. Zone controlled heating in Columbia, SC will keep you incredibly warm when you need it. The end of winter is that time of year where you might start to see the faults in your heating system. If you fall into this category, it’s a great idea to make the move to upgrade now. Choosing the right furnace system for your home can prove to be very difficult. If you’re looking for assistance in finding the right system then we’re the team for you. If you’re looking for a great furnace in Columbia, SC then make sure to contact our team. We’re the best heating technicians in the area and we’ve served this community since 1985. We’ll make sure you stay warm throughout the winter. If you’ve struggled to heat your home this winter, it might be time to think about upgrading your furnace system. 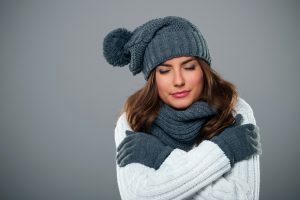 Switching from the current heating system in your home to another is often a long, drawn-out, and stressful process. There are just so many models on the market that it can be hard to choose, once you have you then have to consider the option of fueling. This is a big decision for homeowners because it makes or breaks the efficiency of your heating system. If you’re looking for help in this process, you’ve found the right post! We’ll run through the breakdown of both gas or electric systems. If you’d like excellent furnace service in Columbia, SC then make sure that you contact our team. Is It Time to Repair or Replace? Sometimes, it can be hard to tell what the right step to take is when you’re having trouble with your heating system. Just because you’re having trouble with the heater that you have in your home, doesn’t mean that you’re ready to get rid of the whole unit. How can you know when this is necessary? Without professional expertise, it can be hard to tell what the right move is. That’s where we come in. If you’d like assistance determining whether you’d like to repair or replace your heating system this winter, contact our team. 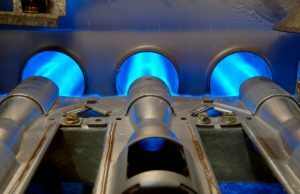 When you need heating repair in Columbia, SC contact our team for quality service. Posted in Heating | Comments Off on Is It Time to Repair or Replace? We don’t have the world’s harshest winters here in South Carolina, but we do experience pretty cold temperatures in the middle of winter. It’s been cold for the past few months here and we know that you’ve relied on your heater more and more this season. When your heater is in constant use, the flaws in your system tend to come to light. The last thing you need during this time of year is a big heater malfunction. If you need furnace repair in Columbia, SC then make sure that you call on our team. We put in the work. All our technicians are trained and NATE-certified so that they can give you the best service available in the area. If you’re unsure if you need heating repair and want to know the signs, keep reading below. Heating your home in South Carolina effectively and reliably is very important. Will your heater see the same amount of use as your home cooling system? No, probably not. That doesn’t make it any less important, though. If you want to live comfortably in your home when temperatures drop, then you need a great heater at your disposal! Today, many homeowners are opting for a furnace system in their homes—and for great reason! Our heating professionals make it easy to install a new furnace system in your South Carolina home. Whether you decide to purchase an electric or gas system, you will enjoy the benefits of a furnace. Plus, we’ll help you to choose the right system for your home. Are you thinking of replacing the heater in your home in preparation for winter? It’s a wise decision here in Columbia to prepare for the onslaught of winter, but if you’re going to invest in a new system then it’s incredibly important to ensure that this system is the right size for your home. We understand the buying and installing a new heating system is a confusing process, so we have a conscientious team here to help you through this process. If you need great heating services in Columbia, SC then contact our team. Fall is quickly coming to a close and before you know it, we’ll be in the midst of a chilly South Carolina winter. Is your heater ready? 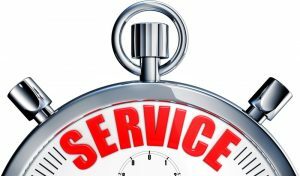 Make sure you schedule maintenance with a reliable team of technicians. There’s nothing worse than getting stuck with a faulty heater during a cold winter. Maintenance is the best way to lower your bills, ensure your comfort, and increase the lifespan on your heating system. Furnaces are the most common heating system across the country, but we also service geothermal heating systems and heat pumps. Maintenance is never a bad idea, so if you’d like to schedule a maintenance appointment in Columbia, SC contact our team today. Why Put Commercial ACs on the Roof? If you’re looking for commercial HVAC services, you understand the importance of diligent technicians. The right services for your commercial space make or break your business, you don’t want to deal with constant repairs or emergency breakdowns on top of running a business. 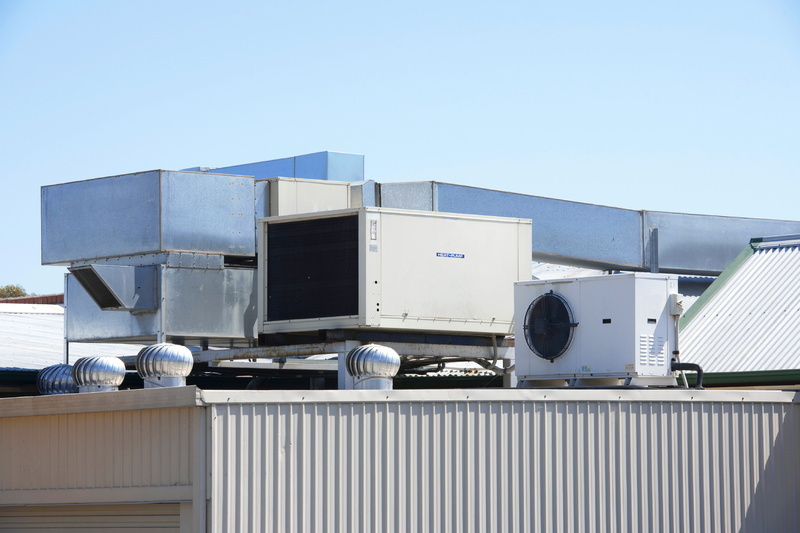 If you’re looking to install commercial air conditioning, we recommend packaged rooftop units for the job. If you need great commercial air conditioning services in Columbia, you can trust our team here at Fulmer Heating & Cooling. 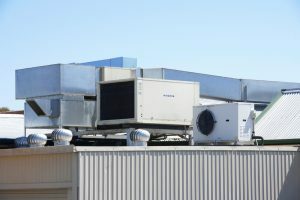 Posted in Commercial HVAC | Comments Off on Why Put Commercial ACs on the Roof? Nobody wants to think about his or her air conditioning system coming up short on a hot summer day, let alone breaking down entirely. In the real world, though, there is no such thing as a 100% reliable mechanical system, air conditioner or otherwise. At some point, you are going to need AC repair in Columbia, SC, and the pros on our team will be here for you when you do. That being said, you also don’t want to invite problems with your air conditioning system. That is why you need to have a basic understanding of some of the issues that can lead to trouble with your system. A dirty evaporator or condenser coil is one such issue, and it is a doozy. 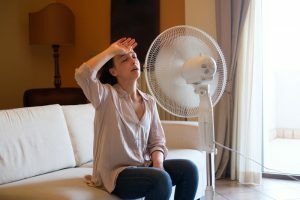 Now, we certainly don’t want you tearing apart your AC to evaluate its various components, and we understand that you are not an expert in diagnosing air conditioning problems. By having some information on how certain issues can cause problems, though, you are better equipped to contact us promptly when trouble develops.